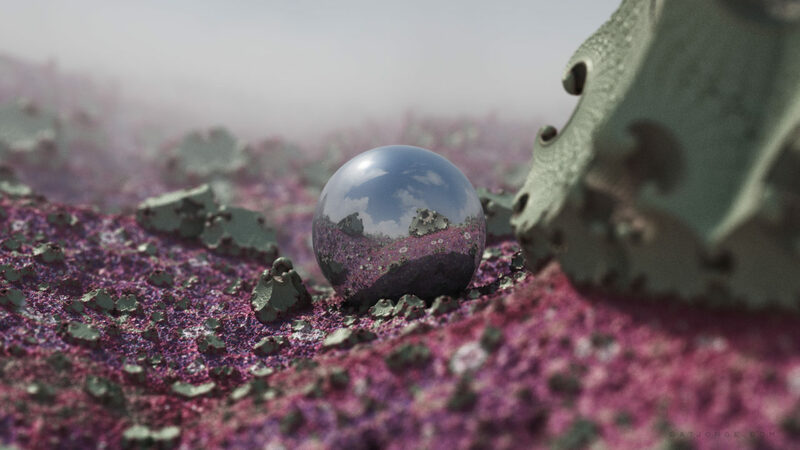 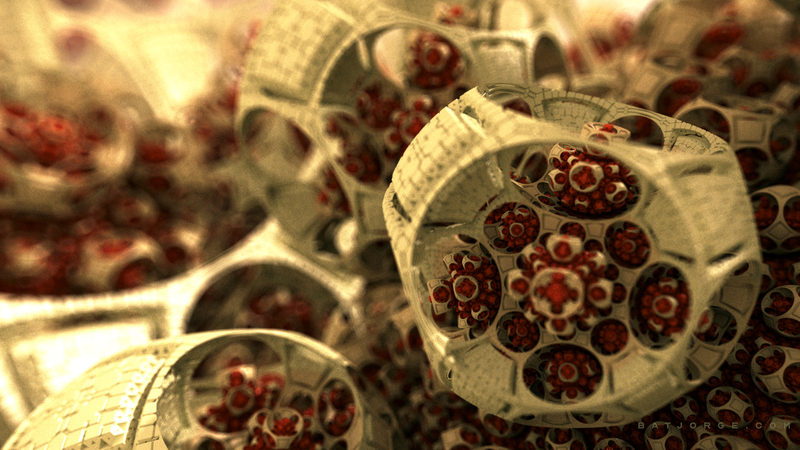 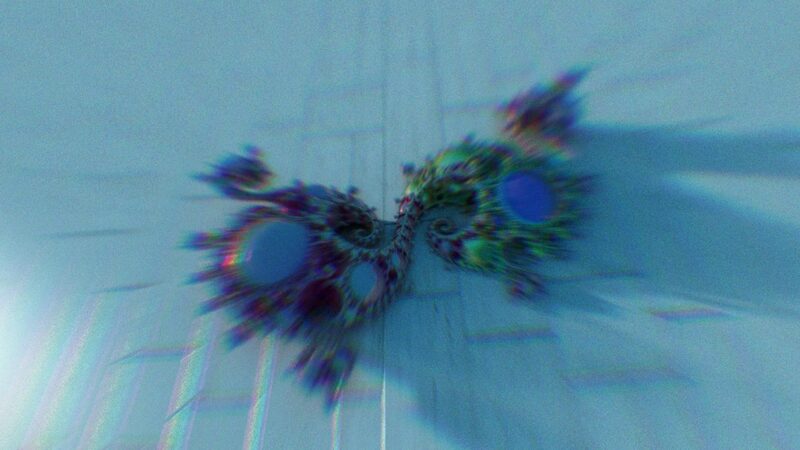 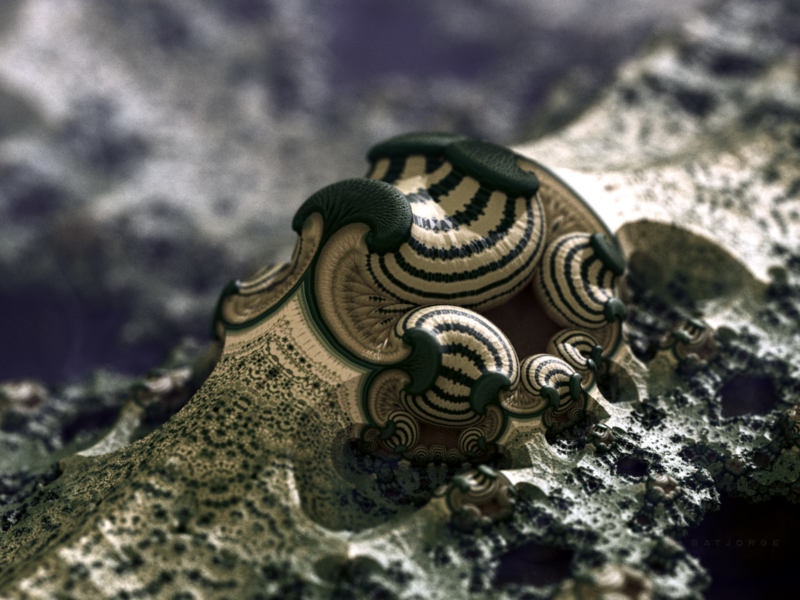 Mandelbulb 3D. 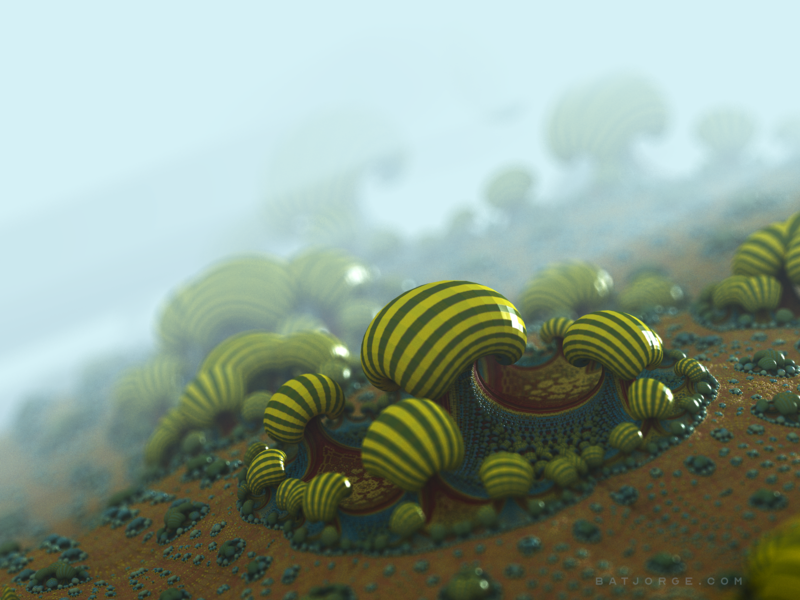 Fractal digital artwork. 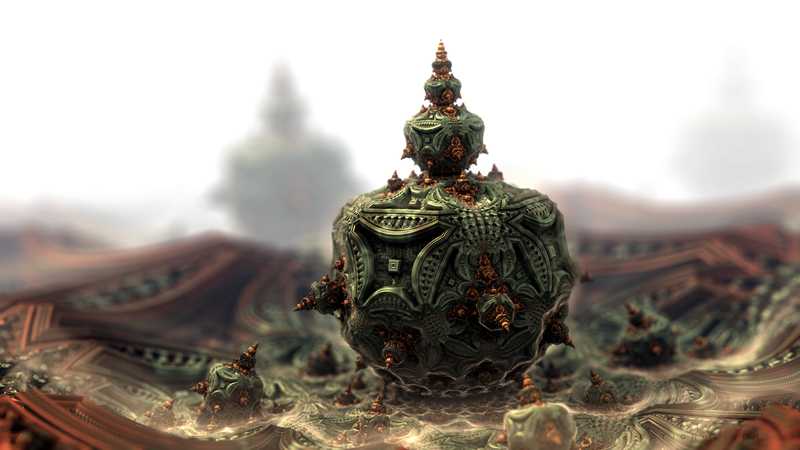 Classic Mandelbox fractals. 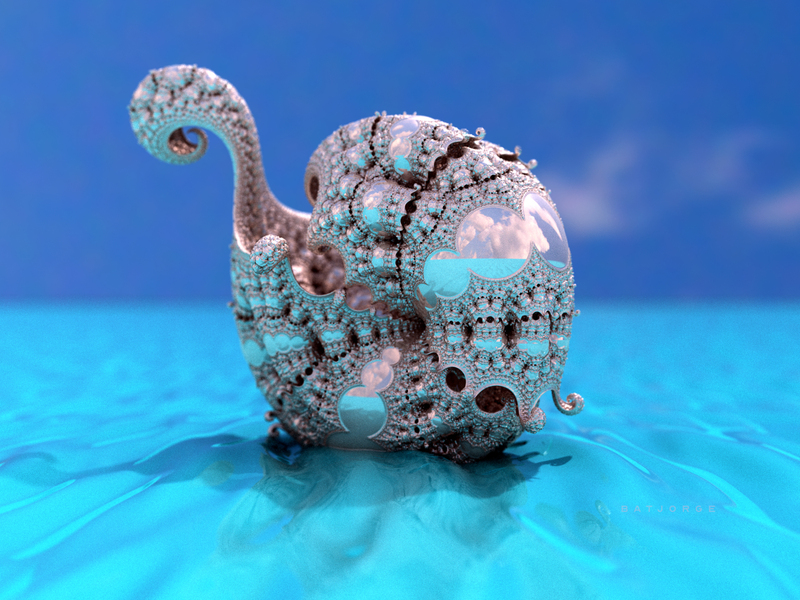 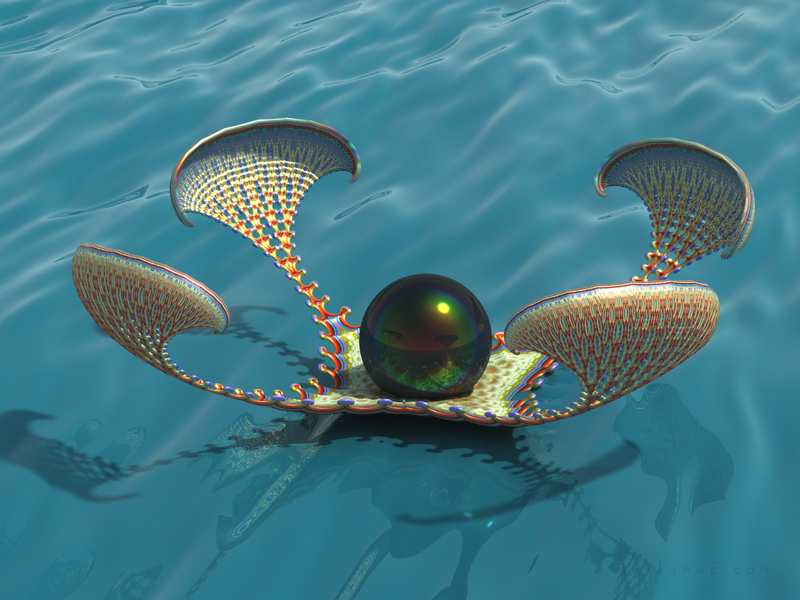 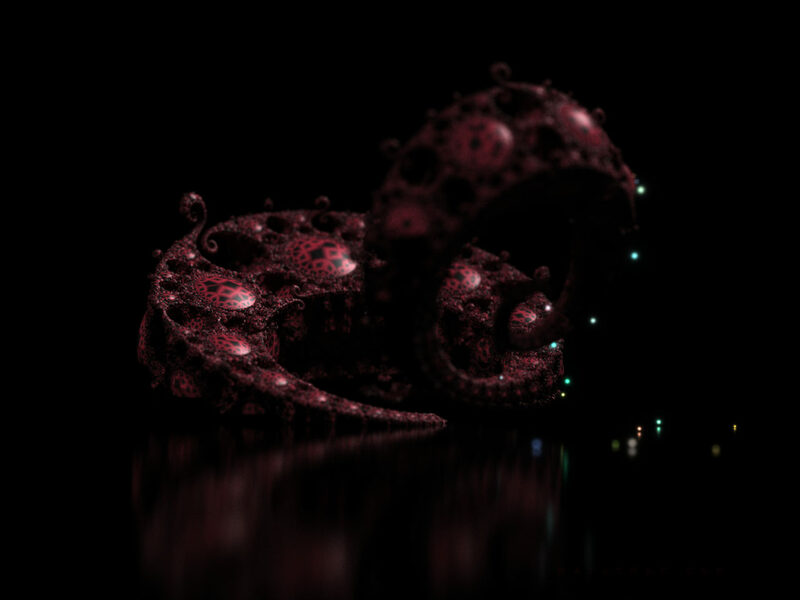 Mandelbulb 3D software. 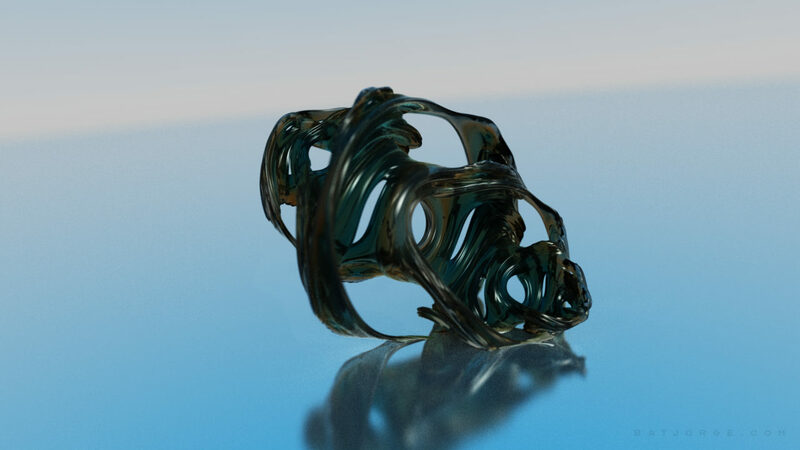 Formulas used: AmazingBox2, _PolyFold-sym and AmazingBox2.